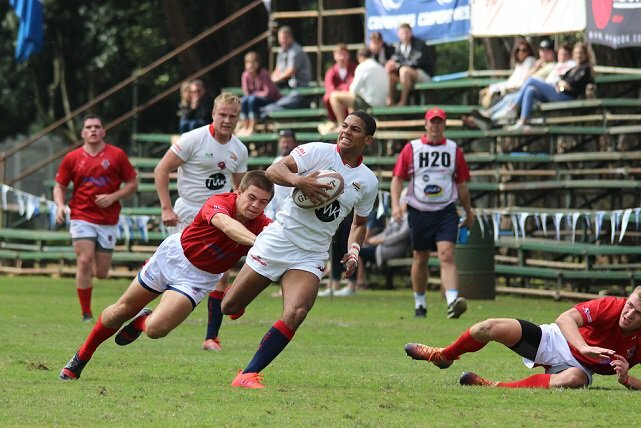 After the big school rugby week in die Paarl - Grey College retained their number one spot on our rankings thanks to a 34-20 victory over Paarl Boys' High at Brug Street. 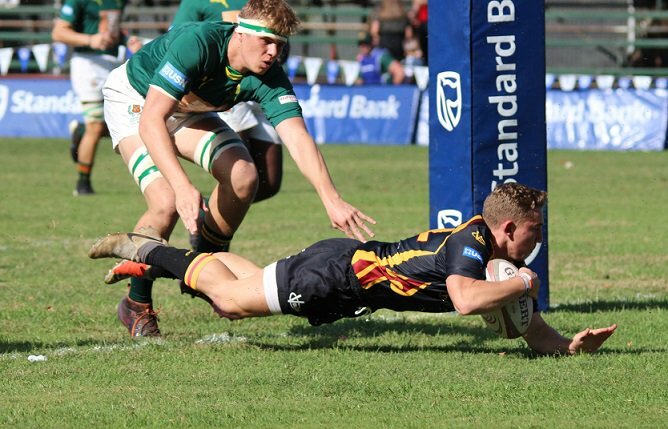 This was Boishaai's first defeat against South African opposition since the start of the 2015 season. 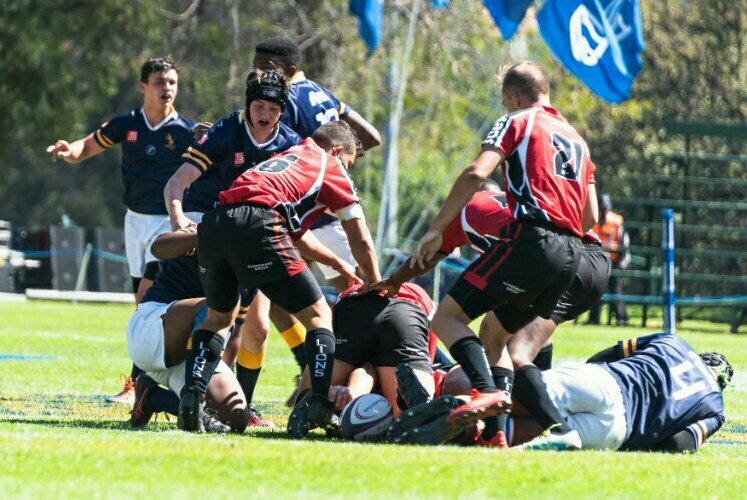 Paul Roos Gimnasium also showed that they in a class of their own by beating Paarl Gimnasium by 32-13 in their Premier Interschools clash. The match between Grey and Paul Roos later this year in Bloemfontein already promises to be a classic clash. Paul Roos moved into second position on our rankings with Gim slipping a spot to third. Monument from Krugersdorp might still have been suffering from some Wildeklawer-babelas, but still managed to beat Menlopark by 36-34 in the final of the Tuks Series in Pretoria. Menlopark also attended the Wildeklawer Festival, but showed with a class performance that they belong in the Top 10. We however take our responsibilty on reporting school rugby very seriously. Please note that we don't take matches against international opposition into consideration in our rankings. These games will however still be recorded and shown in our results. This rankings is not an official ranking as there is no official ranking on schoolboy level and this is only to get the discussion on school rugby on South Africa flowing. We however take our responsibilty on reporting school rugby very seriously.